This is something that’s been a long time coming for us, and since we’re purveyors of all things New Balance, we’re throwing ourselves in at the deep end with this one, but we’re up for the challenge, as we’ve been watching this journey from afar for a while. 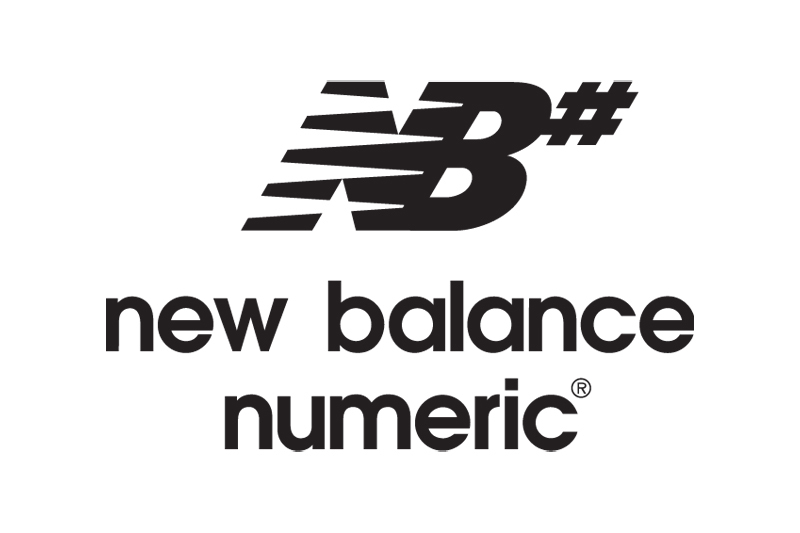 Our first ever post about New Balance Numeric, and it definitely won’t be our last, so welcome in NB#. Now we have a bit of catching up to do, but we aren’t going to try and cover over two years of content, instead, we’ll provide you with an introduction to get you going, and then we’ll leave you guys to go digging back through the New Balance Numeric social to see what exciting things have been going on… but stay locked to our site, as we’ll be back with a lot more content! Skating has always been a big influence for many of the people across the world who are into trainers, with many of our friends today still very passionate about both. Towards the end of 2012, New Balance announced that they were taking a giant leap into this sport by announcing their skate footwear line: New Balance Numeric or NB#. New Balance Numeric officially revealed the line in January 2013 at Agenda Trade Show. To begin, you need to have models, right? So breaking tradition, and adding a name to the numbered models, NB# take their inspiration from areas of Boston to create the Logan 637, Stratford 479, Brighton 344, and Quincy 254. And what else do you need as well as models? You need someone recognisable in the sport, so NB# added PJ Ladd to their team. The Logan 637 is the high-endurance mode, and has an upper which is inspired by the New Balance 574, but with no internal or external seams in the forefoot area to enhance comfort and durability with a thin flat outsole for maximum boardfeel and control. The Brighton 344 is a low profile model with simplistic styling, a snug fit, inner strength and has a one piece toe which has proved popular for the flick and control it affords the wearer on all surfaces. The Quincy 254 is described as the “working class hero” as it does it’s job without feeling the need to show off. It has a form fitting upper to put the user closely in touch with the grip and feel they need. Now we’re missing one model from the original four, the Stratford 479, but this model was later turned into PJ Ladd’s signature model with a few subtle tweaks, and was named the PJ Stratford 533 which you can see below. The below video is the NB# Team introduction video, and it features the first four members of the skate team – PJ Ladd, Levi Brown, Tom Karangelov, and Arto Saari. Until our next post on New Balance Numeric, you can click here for everything you need to know about the line, and be sure to head over to their Instagram, Facebook, Twitter, and Vimeo channel also.